One of the earliest sites in Parramatta, the heritage listed 1841 Norma Parker Centre and surrounding buildings are being restored with one of the processes being to strip the existing paint off the surface. 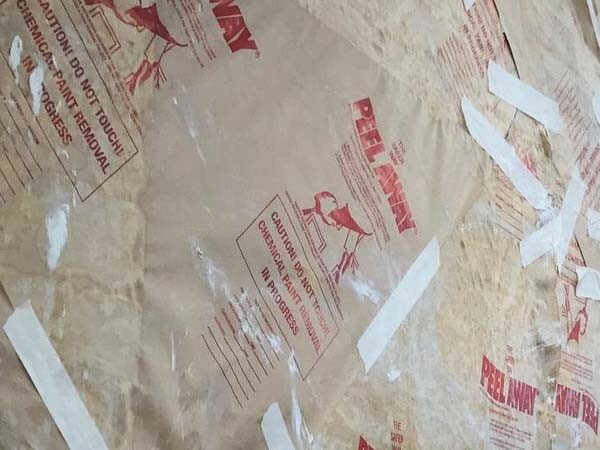 The paint removal system, Peel Away 1 has been specified for the removal of multiple layers of old lead paint on the heritage buildings’ surfaces. Once stripped, the substrates of brick and sandstone will be left exposed in their original condition.